How to say Hello / Hi in different countries (languages) | Cheers m8! Hello or Hi often described as "a message of kindness" is the most used greeting in a telephone conversation. 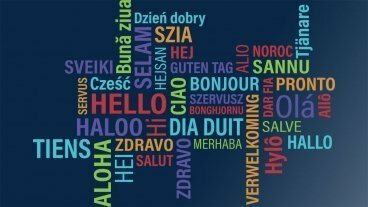 It might sound obvious, but honestly how many greetings in different languages do you know? Well, let's find out if you can learn new ones. Check out how to say hello or hi around the World below.